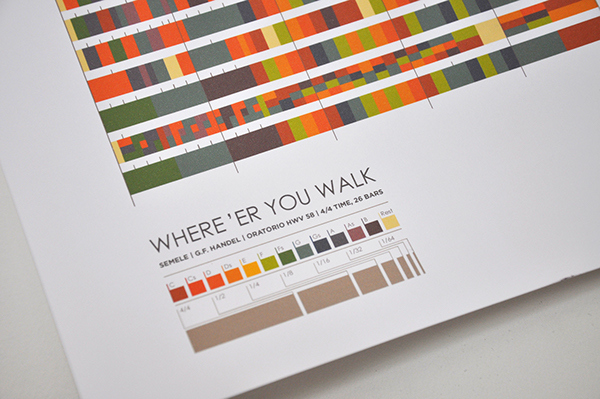 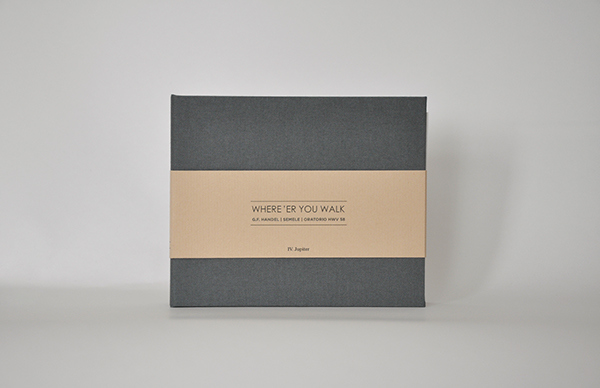 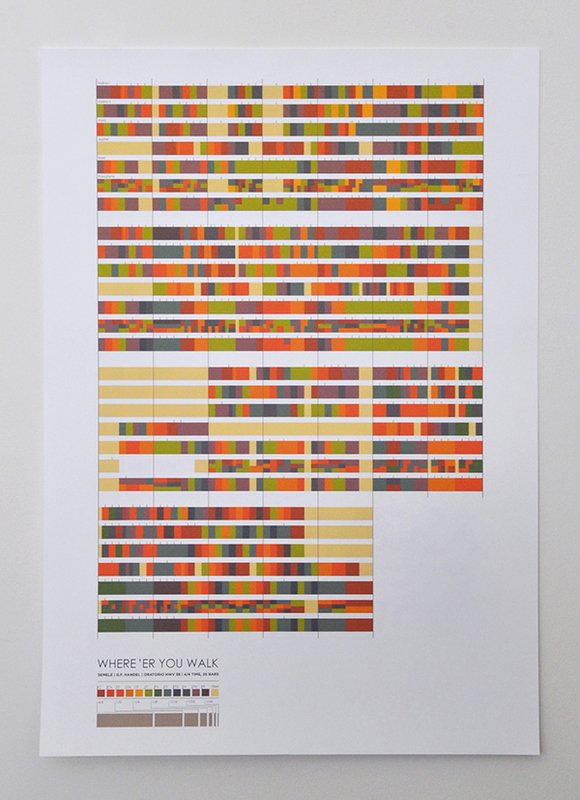 Based on a music score, this project is a visualisation of a piece of music. 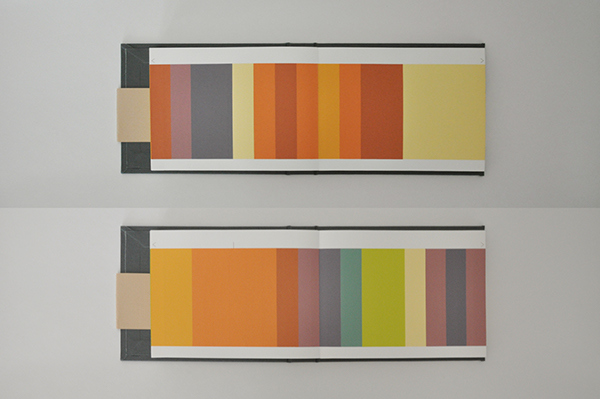 Different colours and sizes of the boxes represent the notes and their values within the piece. 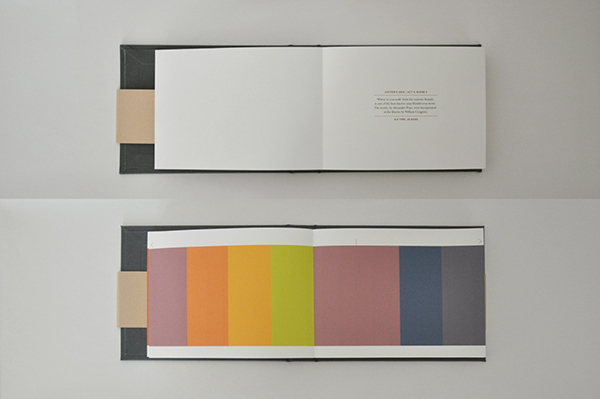 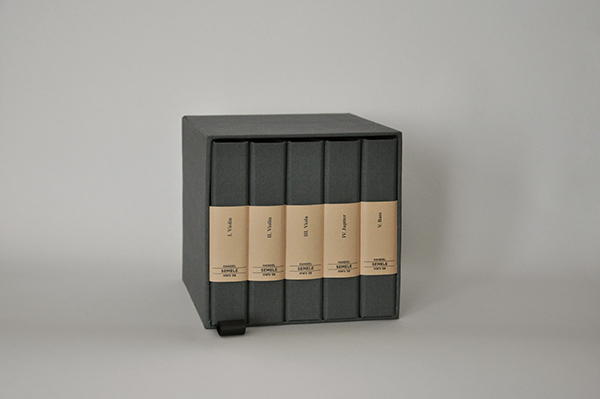 Each one of the small books contains the music of a different musical instrument and all together are a complete score.